The Waiahole Poi Factory houses over 100 years of tradition built into its walls. Originally constructed in 1905 it ran as a full Poi factory for almost 70 years until 1971. 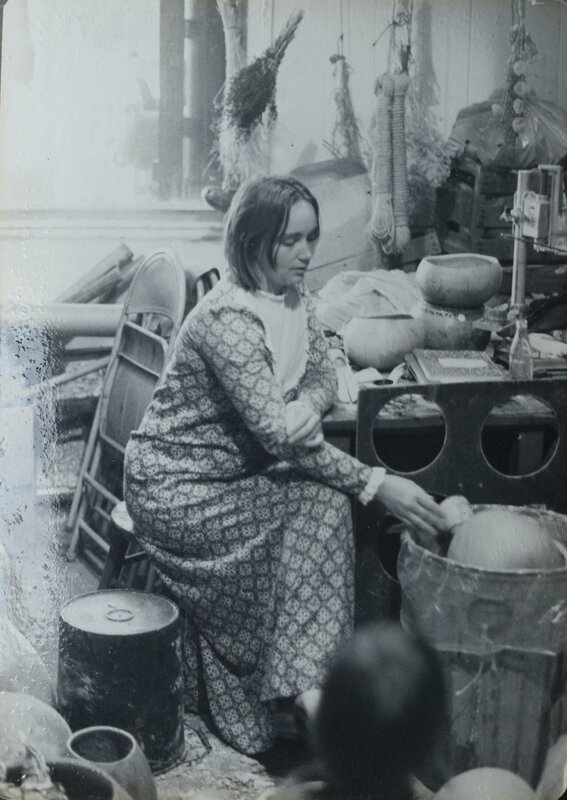 In the 1970s, it was closing as a Poi factory but its essence was revived and it was turned into an art gallery by my parents, Charlene and Calvin Hoe. It ran as an art gallery for a decade into the 1980s. 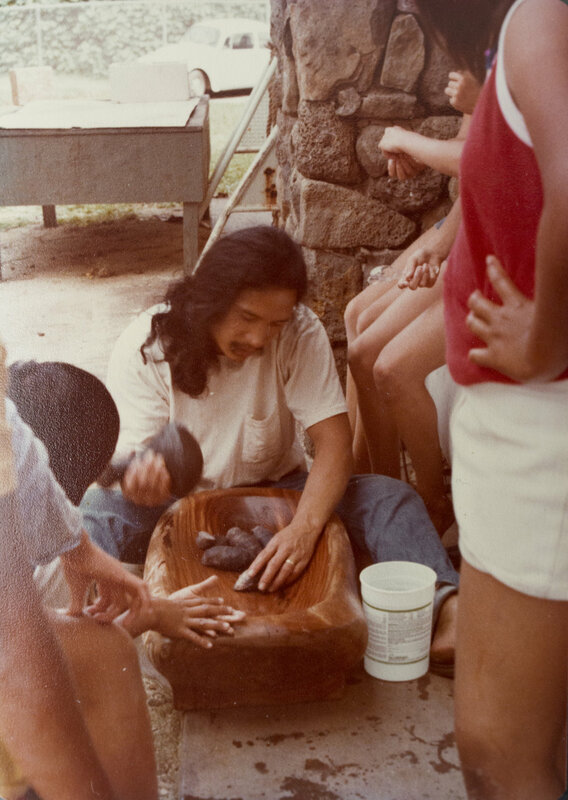 During the 1980s, it underwent another transformation when my parents, along with others from Waiahole Valley, refurbished the kitchen and other areas of the factory to allow it to again produce Poi. During that time until about 2009 the factory served as an incubator kitchen for local families to rent out and try different food processing ideas. We felt that our deeper mission was to revive Waiahole Poi Factory in order to help create a place that would share Hawaiian culture through food while supporting farmers by maintaining an agricultural presence in Waiahole to nourish vital Hawaiian agricultural traditions. Starting in 2009, we went back to the roots of Waiahole Poi Factory and turned the place into a full time homemade Hawaiian food and hand pounded Poi restaurant. Our goal is to create a place were traditions and cuisine of genuine Hawaii could be preserved and shared. All the dishes available at Waiahole Food Factory are inspired by the food you would find at a traditional Hawaiian Luau. The Waiahole Poi Factory lives by the motto "Hanai ike ai hanai ike aloha". Its essence is translated as "To nourish with food, to nourish with love." This mantra is the at the heart of the Hawaiian belief that traditional food and locally sourced ingredients which support local farmers aren’t simply for nourishment; they serve a deeper purpose as a spiritual connection to keep alive the culture and traditions of the Hawaiian people.